Valentine's Day has come and gone yet again! 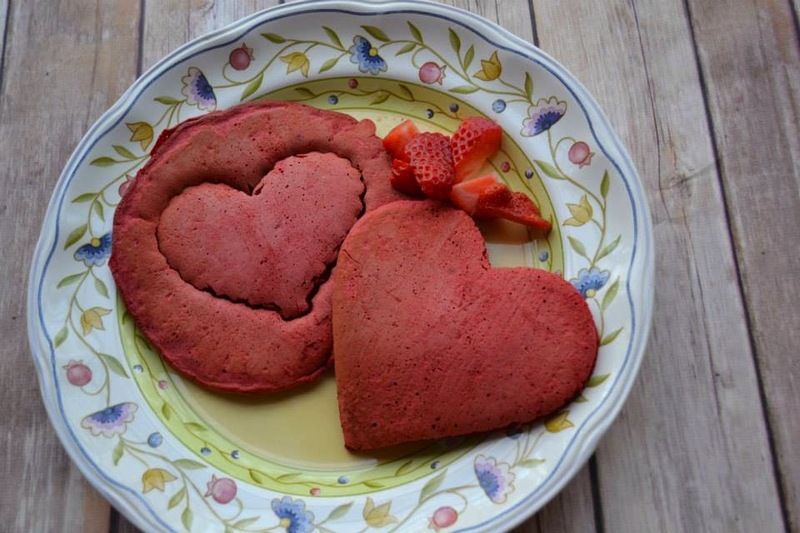 We celebrated the day with Red Velvet heart shaped pancakes, pictures, heart shaped pizza, roses, chocolate, and kisses. I had to get some pictures of my big baby girl - last year I had SUCH a blast with Valentine's Day photos with her; she was just about 5 months old then, and was a whole lot easier to photograph then she was this year, but I still got a few I was happy with! Lindsey was much more interested in playing with the background paper, chewing the garland, and ripping leaves off the roses then she was posing for pictures! 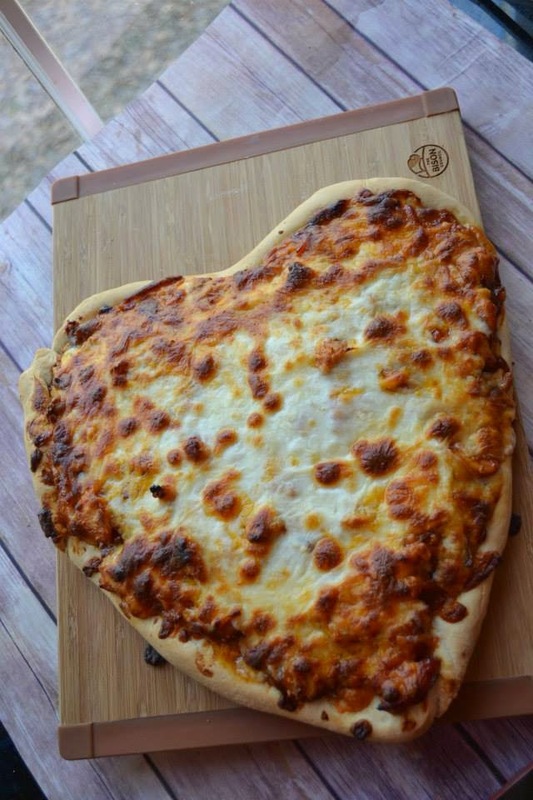 For a special Valentine's Day lunch we had an adorable and delicious BBQ Chicken Pizza with heart shaped dough. I took the dough recipe from this pizza recipe, cut it in half and rolled the dough in to a heart shape (it was actually really easy, I didn't have to hand shape much at all, mainly just the indentation at the top). Hope your Valentine's Day was super sweet!